New 30 second ad put out… You know, sometimes the truth hurts – and this ad is metaphorically the absolute truth. 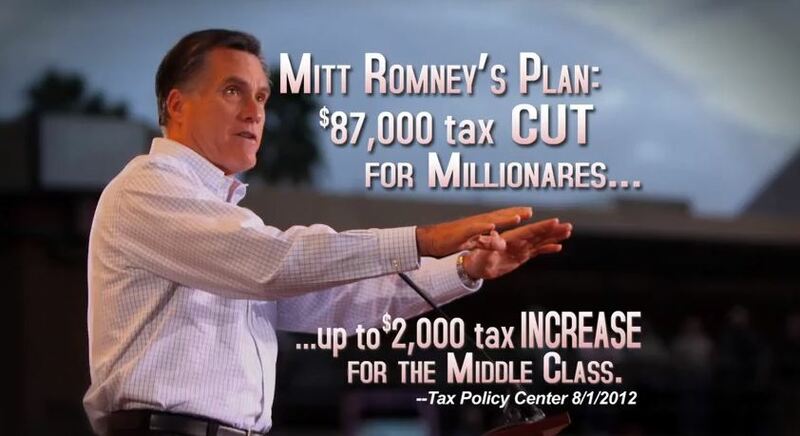 Romney wants to pick YOUR pockets via increasing YOUR taxes while giving the 1% even MORE tax breaks. And ladies, be careful. One woman in this video is pretty sure that the Mitt picked her pocket for her birth control. Romney has declared that he will “get rid” of Planned Parenthood. There goes birth control, breast exams and many other women’s health-related exams. I have always, and will always, support Planned Parenthood. They were there for me when I became sexually active at the young age of 16 – thirty years ago. 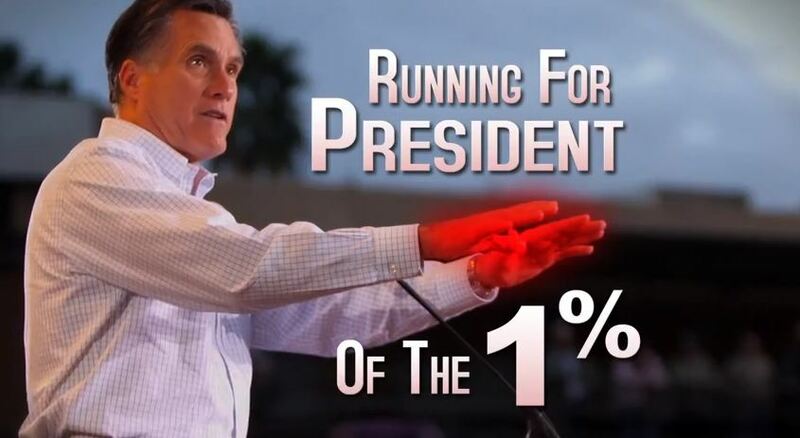 Romney may say he is running for President of the United States. 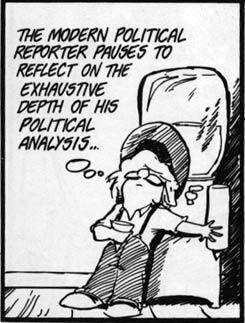 But I agree with the video… he is not running for President of the United States but rather is running for President of the 1%. 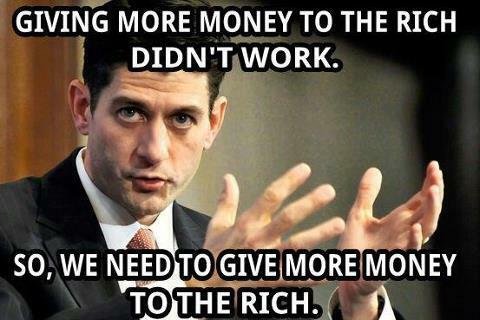 Allow me to add on “corporations” in addition to the 1%.